OD groove of wear ring snaps into gland. 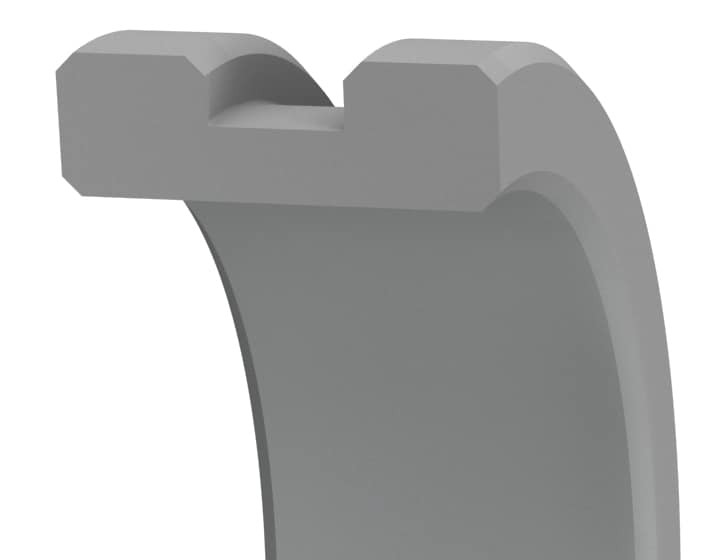 Retrofits wear rings of similar design. Reduces rod damage during insertion of long, heavy rods.